One of my favorite all-time shows is Gilmore Girls. I own every season on DVD and can pretty much quote 90% of the episodes (especially seasons 1-4). That leads into today's #tbt recipe: danishes! 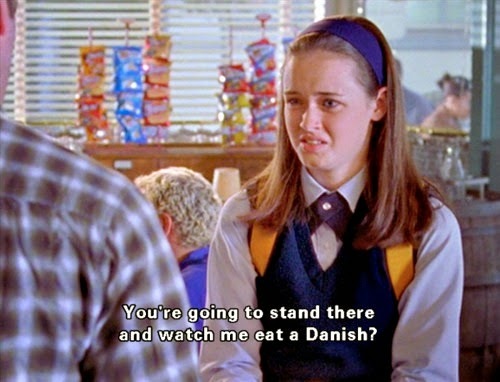 If you're a fan of the show, you know that the clip above is from the episode where Luke & Lorelai are fighting and she refuses to go into the diner to get her usual coffee and danish on "Danish Day". She sends her daughter in to do her dirty work and Luke will only sell her one coffee and one danish, knowing Lorelai is waiting outside. Hear, hear! I agree, a morning that starts with danish is quote possibly the happiest of all days. With that in mind, here is one of my favorite recipes for danish. 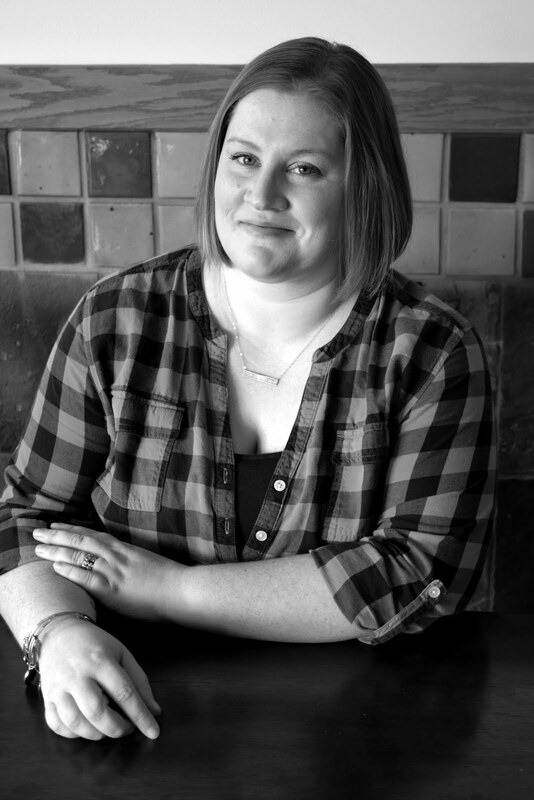 It's super-simple and originates from Ina Garten. Happy Danish Day everyone! Preheat the oven to 400 degrees F. Line a sheet pan with parchment paper. Thaw out the puff pastry (about 45 minutes before using). Combine the cream cheese and sugar in the bowl of an electric mixer fitted with a paddle attachment and cream them together on low speed until smooth. With the mixer still on low, add the egg yolks, ricotta, vanilla, salt, and lemon zest and mix until just combined. Don't whip the mixture, you want it nice and creamy not light and fluffy. Unfold 1 sheet of puff pastry onto a lightly floured board and roll it slightly with a floured rolling pin until it's a 10 by 10-inch square. Cut the sheet into quarters with a sharp knife. Place a heaping tablespoon of cheese filling into the middle of each of the 4 squares. This is also where you can add a small scoop of jam or fruit filling to the cheese if you like. Brush the border of each pastry with egg wash and fold 2 opposite corners to the center, brushing and overlapping the corners of each pastry so they firmly stick together. Brush the top of the pastries with egg wash. Place the pastries on the prepared sheet pan. 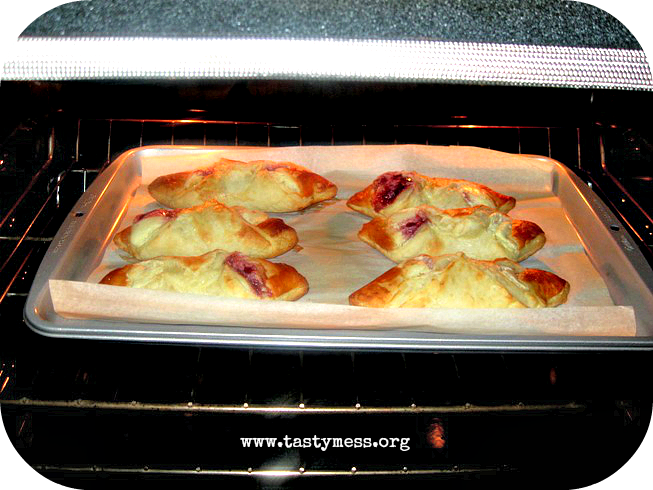 Repeat with the second sheet of puff pastry and refrigerate the filled danishes for 15 minutes. Bake the pastries for about 20 minutes, rotating the pan once during baking, until puffed and brown. Let cool slightly before eating. The danishes will keep in an airtight container for 2-4 days.